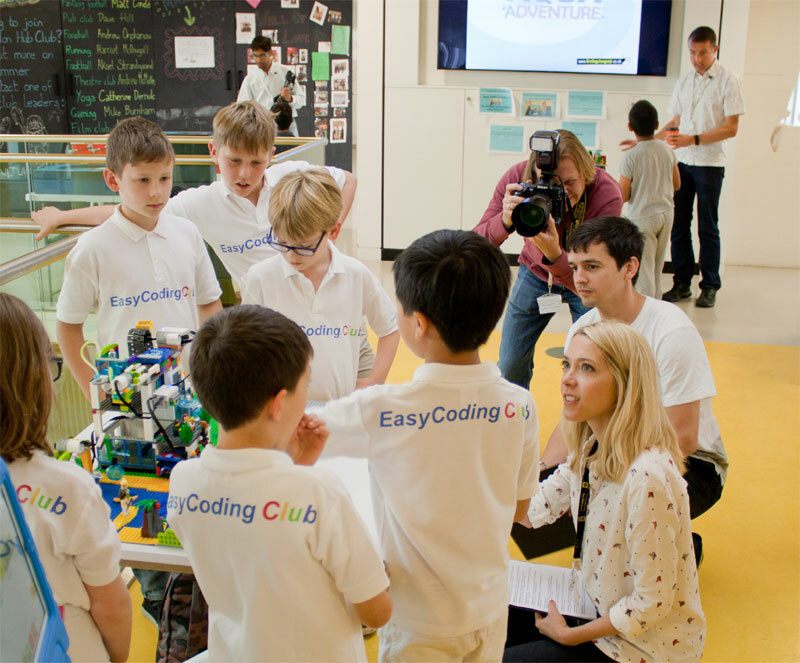 EasyCoding Club is an exciting after school programme that inspires young children to explore robotics and technology. Our classes are designed to nurture young inquisitive minds to develop an interest in coding and building robots from an early age. Dedicated to teaching key science and engineering practices, the children learn coding, visualise abstract concepts and apply maths in a fun engaging way. 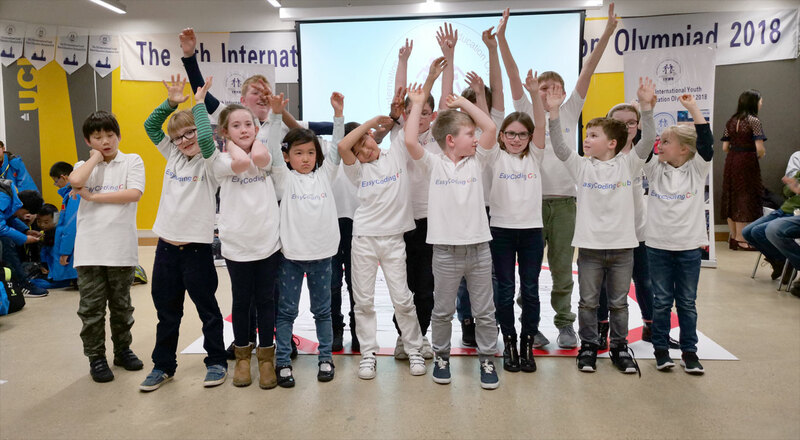 Our EasyCoding Clubs are mainly operating in the Royal Borough of Greenwich, Bromley, Beckenham and South East London and classes are open to children aged 6+. 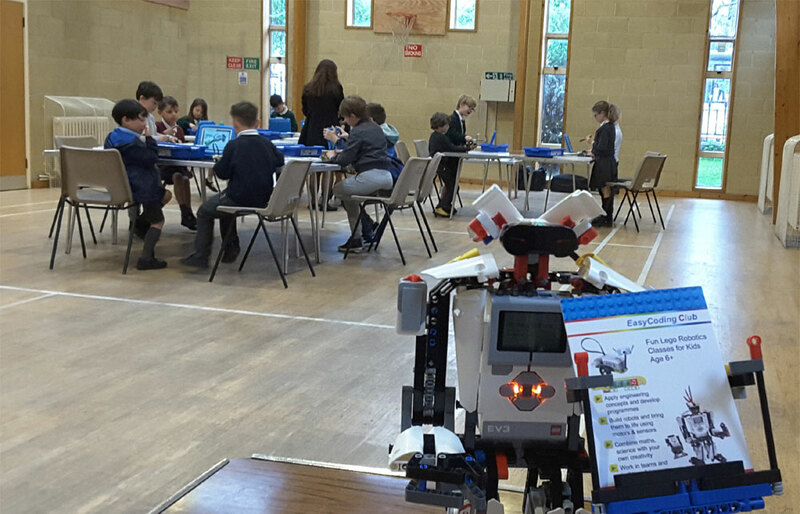 We work with local communities, councils and schools to connect young children with robotics and engineering activities. Our classes are built on cooperation and enable children to analyse a real problem together as a team. Ethan absolutely loved his session yesterday. He wants it to be Friday every day now so he can come and build robots. Alex had a fantastic time. He was so excited and couldn't stop speaking all night about the racing car he built and programmed. Lisa really enjoys her sessions and keeps asking when she would be able to go back. Her little brother now wants to join EasyCoding Club as well. Please visit us on the Greenwich Get Together Community Festival. We are located inside the old Firepower Museum building along Number One Street in the Royal Arsenal. Children will enjoy free STEM activities and learn how to build fun motorised robots. 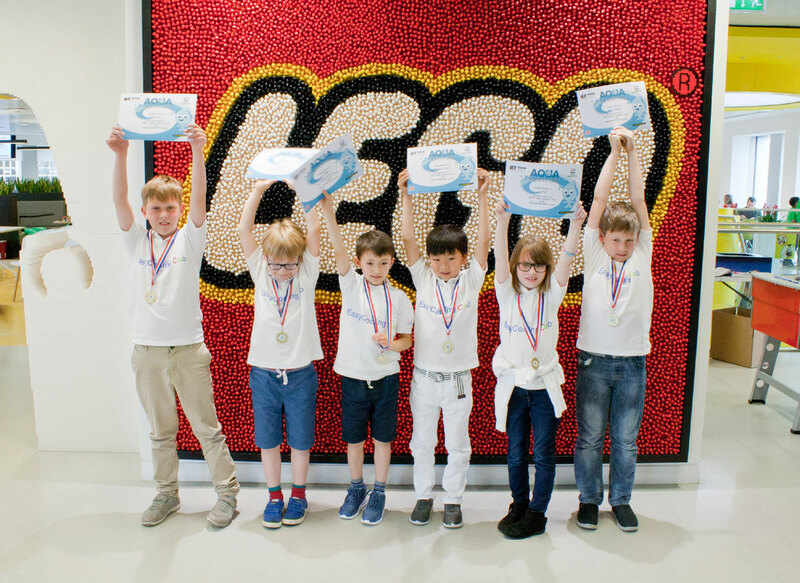 EasyCoding Club Team winning medals at LEGO Headquarter!!! 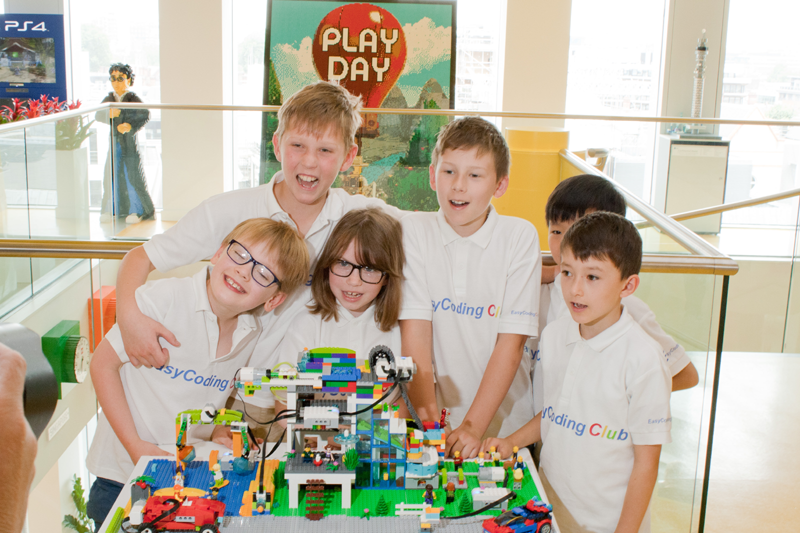 Read more EasyCoding Club Team winning medals at LEGO Headquarter!!! © 2018 EasyCoding Club. All rights reserved.